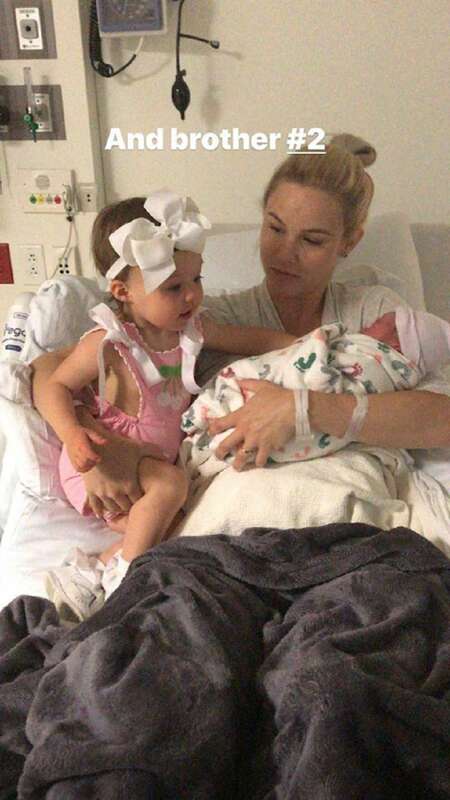 'The Real Housewives of Orange County' star Meghan King Edmonds had her mind set of having a natural birth for her twins, and she took steps to make sure the d-day was hitch free. 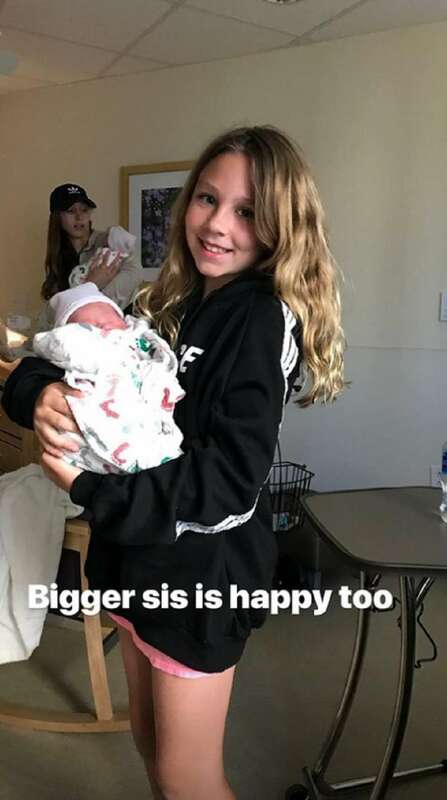 Just last month, she shared a picture she took with her adorable daughter. Edmonds was 35 weeks pregnant and looking fabulous as always. In her note, she expressed her anticipation for the delivery. As I await labor with my twins, I’m embracing every little moment I can. Despite extreme discomfort I feel so content, blessed and excited! I plan to have another natural (drug-free) vaginal birth with my twins and I’m not scared at all! In fact I can’t wait! This is not the first time Edmonds is going through natural birth, as she also went through the same process with her daughter. She details her experiences in her blog and notes that natural births are quite spiritual. It’s not scary, it’s exhilarating! It’s badass! It’s spiritual! It hurts like hell but I can handle it! And I’m looking forward to each mind-blowing contraction because out comes two babies at the end. To help her body prepare for the experience, she says she had taken to meditations and praying. And it seems like her preparation paid off. 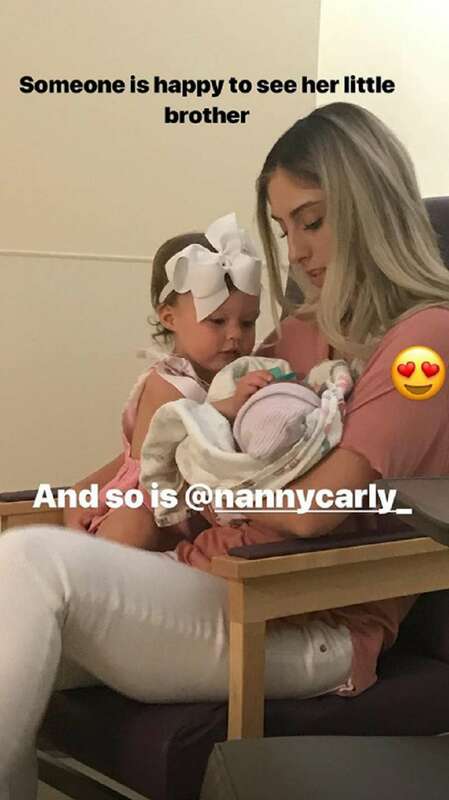 Edmonds gave birth to two healthy baby boys on June 6. Her husband Jim made the announcement with a picture of his hand showing two small ink footprints. Later on, Meghan shared her own photo of the boys in diapers with this caption. 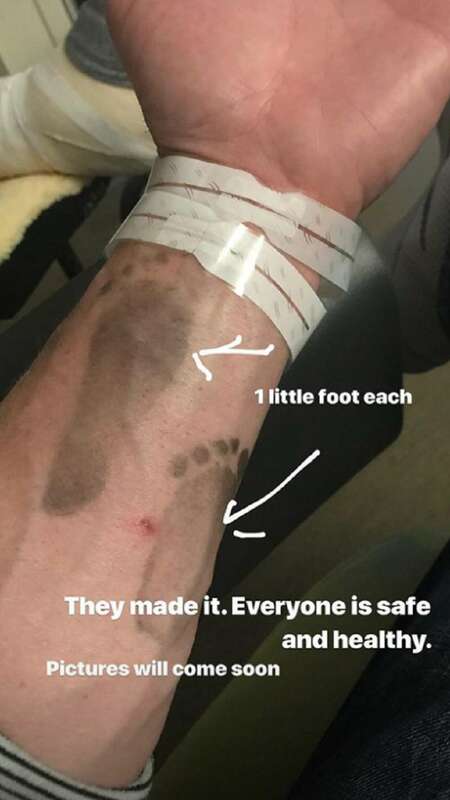 Jim said that both babies and their mother were doing fine and would soon be out of the hospital. The Edmonds family just got bigger, and now, Jim has two boys to hang out with. Congratulations!